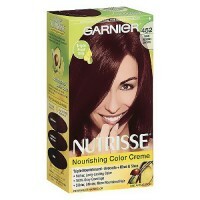 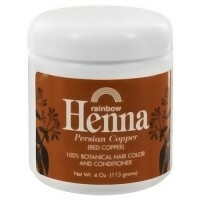 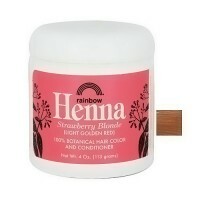 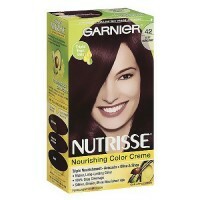 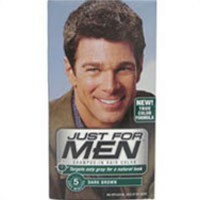 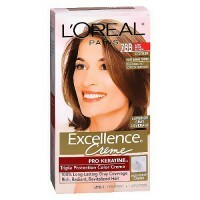 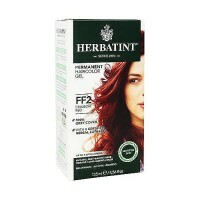 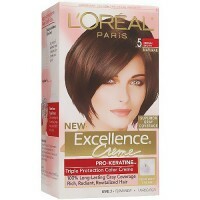 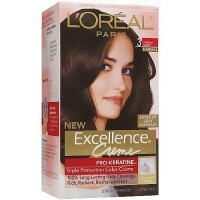 Nourishes hair to Keep it soft and shiny. 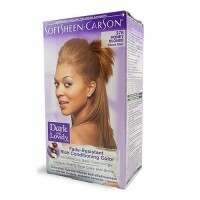 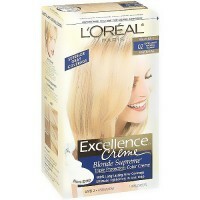 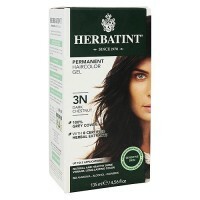 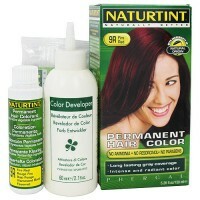 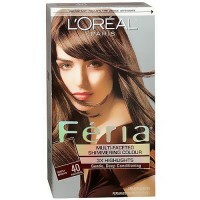 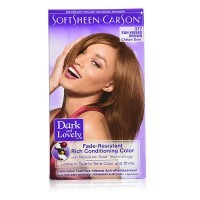 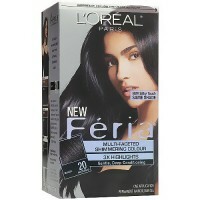 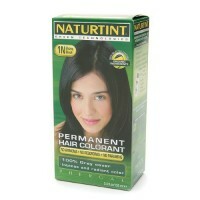 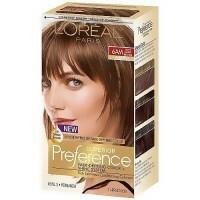 Provides natural-looking all-over highlights with the flexibility to create subtle or more striking natural dimensions. 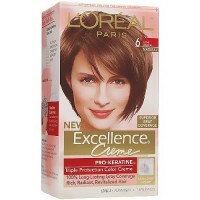 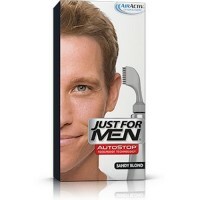 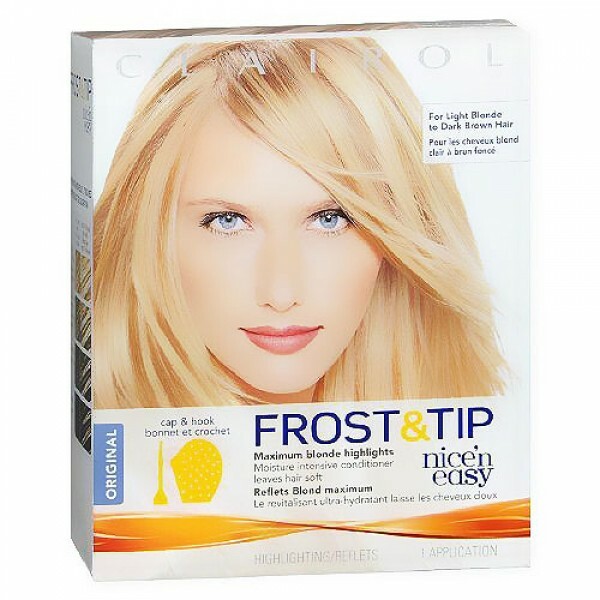 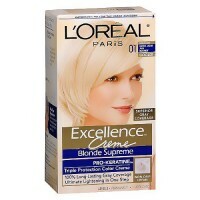 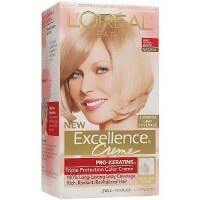 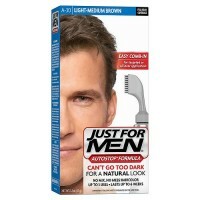 Use frost and tip for natural looking all over highlights and enhanced dimension. 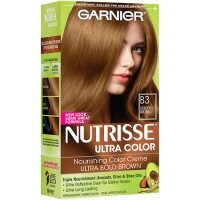 Starting color: Dark brown to light blonde.